Classic Liberty Floral Shirt. 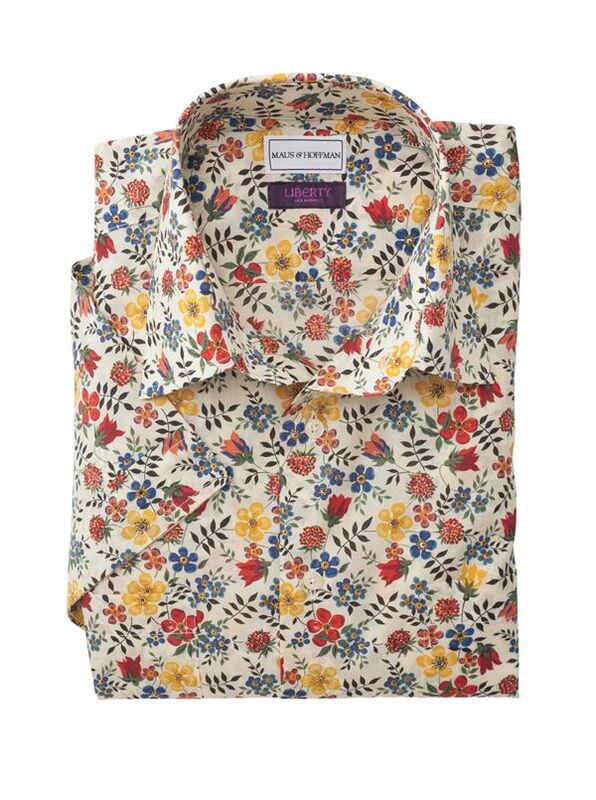 Liberty of London Shirts are an M&H tradition. The soft comfort, unique designs, and unmatched coloring of their pure cotton Tana Lawn fabric makes for the quintessential M&H shirt. Tailored in America with short sleeves, two pockets, straight bottom for wear in or out.